Attorney General Eric Holder understands why many black Americans distrust police , he said in Ferguson where protesters have been rallying since an officer shot an unarmed black teen, Fox News reports. Holder met with about 50 community members to talk about law enforcement issues. 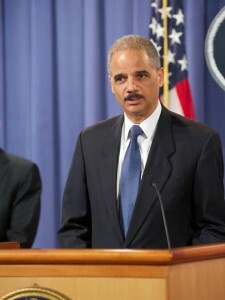 Holder said his trip was meant to reinforce that the federal government is concerned about civil rights issues. 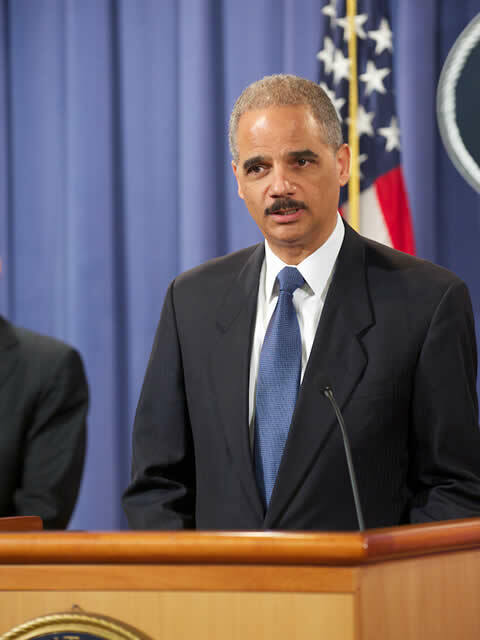 Holder relayed a story of being stopped twice and having his car searched. “I remember how humiliating that was and how angry I was and the impact it had on me,” Holder said. Posted: 8/22/14 at 8:45 AM under News Story.